My portfolio expands across device, service, and software design. I specialize in understanding business goals, empathizing with stakeholders, and creating exceptional functional designs in any complex context. Problem: Designing full marketplace showcasing Makers with products in the Music space. Think Etsy, but focused fully on music inspired goods. 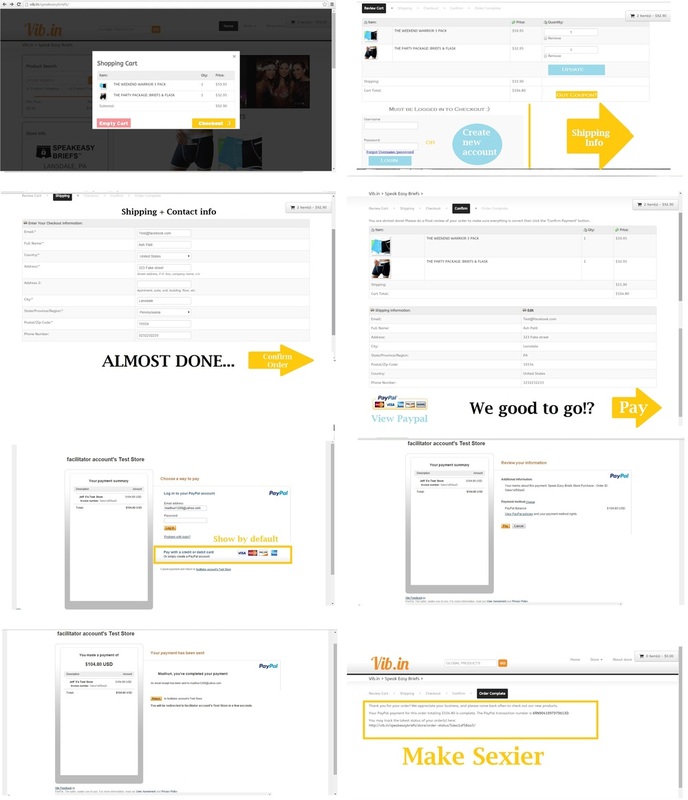 The wireframes were mocked up and communicated to overseas development team. All work was executed in Wordpress to manipulate an e-commerce plugin. 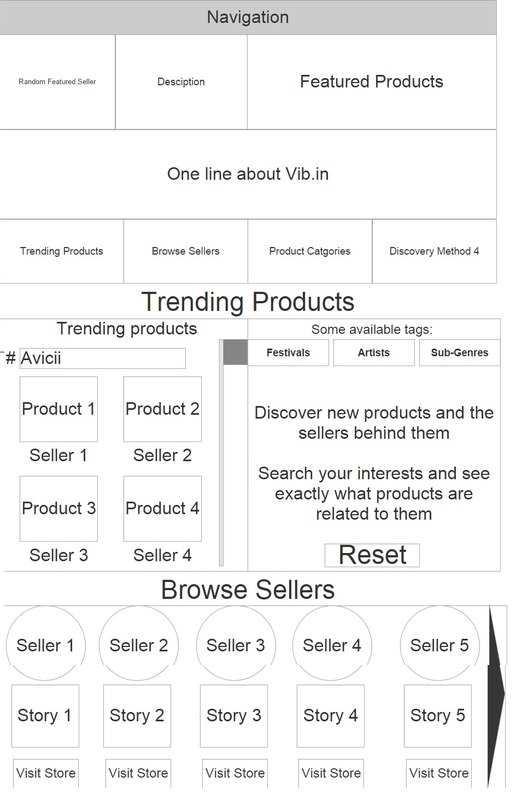 Here we condensed the page for a trending products feature + featuring sellers on the site. Agile development methodology and created full vision of features for the landing section. 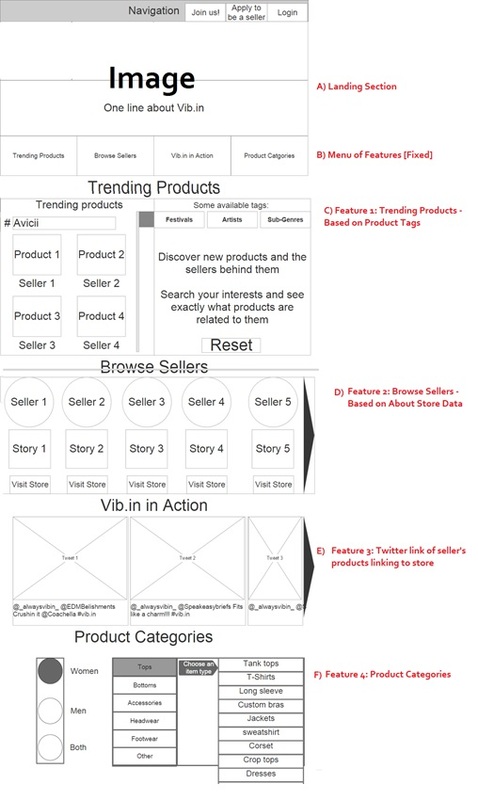 For MVP build, we stripped away most features and kept Part A, Part D, and iterated on Trending Products page. After analyzing current Checkout process in Wordpress plugin, I provided a more streamlined method with new buttons to produce better flow. 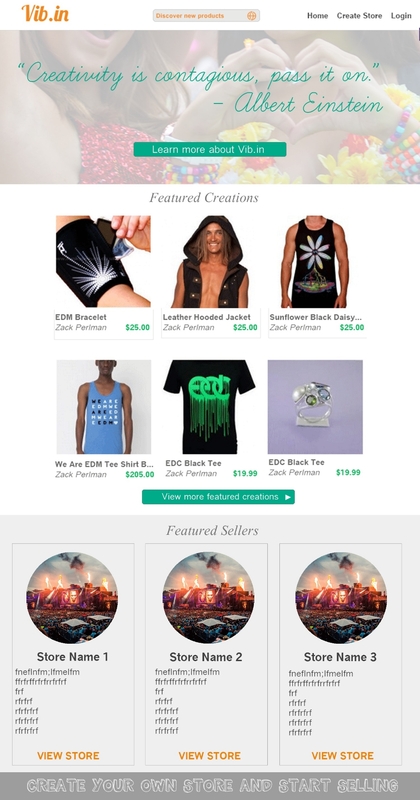 Based upon user research for both Buyers and Sellers for an e-commerce platform (think Etsy.com as a framework), created a feature list for each particular area of the site (individual store, global page, etc.). Provided a priority marker and coordinated that with the phase of build after coversations with Wordpress developers.